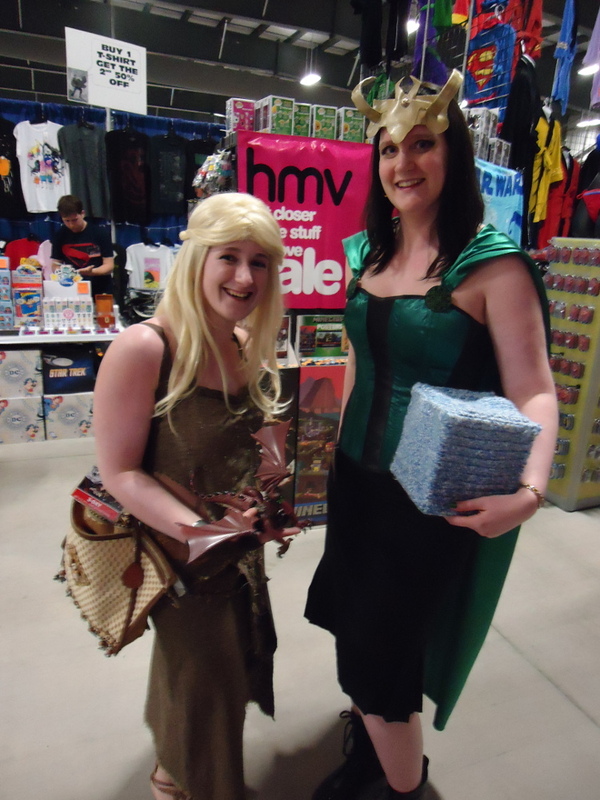 I don’t think Loki need any introduction, if you’ve been following my blog. Look at those props!! That staff! And the headpiece?! So incredible. I only have ONE Game of Thrones cosplay in my pictures! This has got to change. 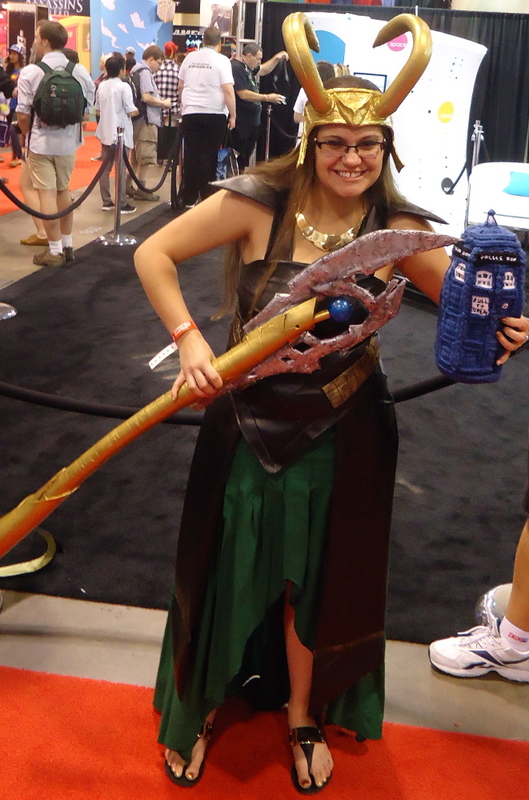 If you have a Game of Thrones cosplay at Ottawa Comic Con, PLEASE come see our table so that I can get a picture of you holding the TARDIS! In case you weren’t aware, Game of Thrones started it’s newest season last night. In honour of this, please feast your eyes on this gorgeous Daenerys cosplay by a very talented friend of mine. Loki shrank the Doctor’s TARDIS! Loki and Thor would be formidable allies for the Doctor. Do you think they would join forces to defeat evil across the universe? 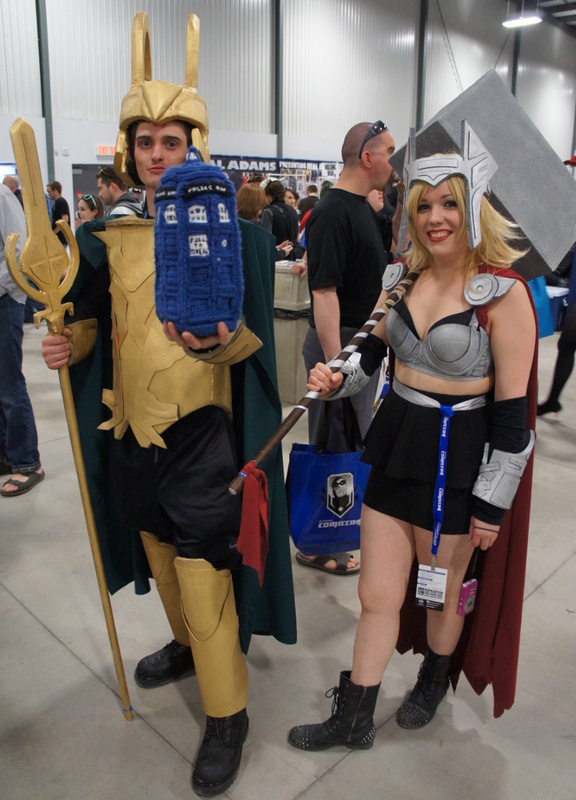 The chameleon circuit stayed fixed through the entire Ottawa Comic-Con 2013! The following days are the best pictures we took. Toothless from How To Train Your Dragon. Amazing costume! Loki and Hulk. I cannot say how glad I am that Hulk did not suggest that we re-enact the last scene between them in the movie!